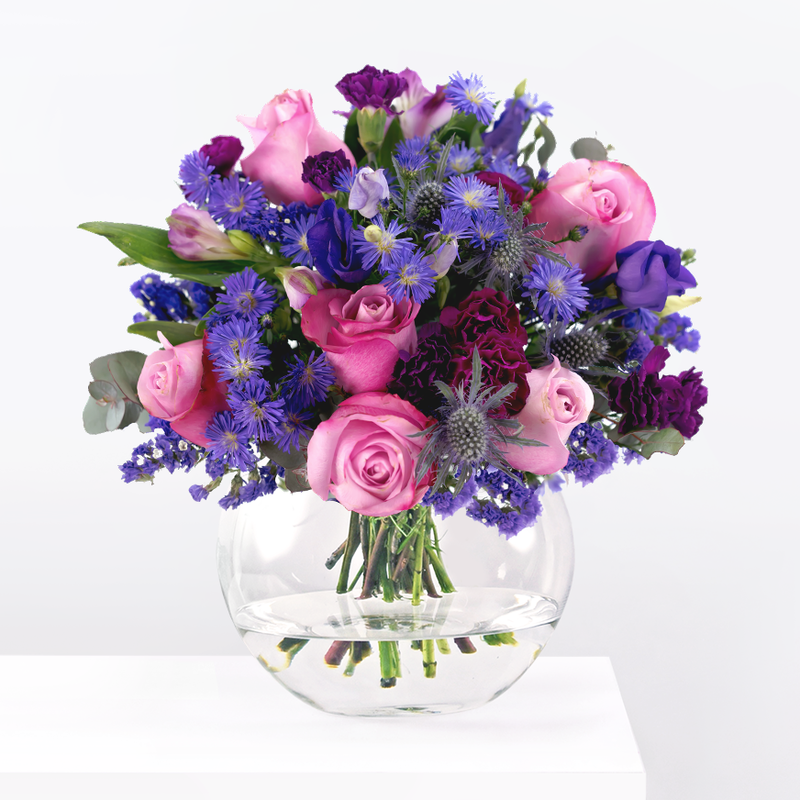 The colours and textures of this bouquet both contrast and complement one another. 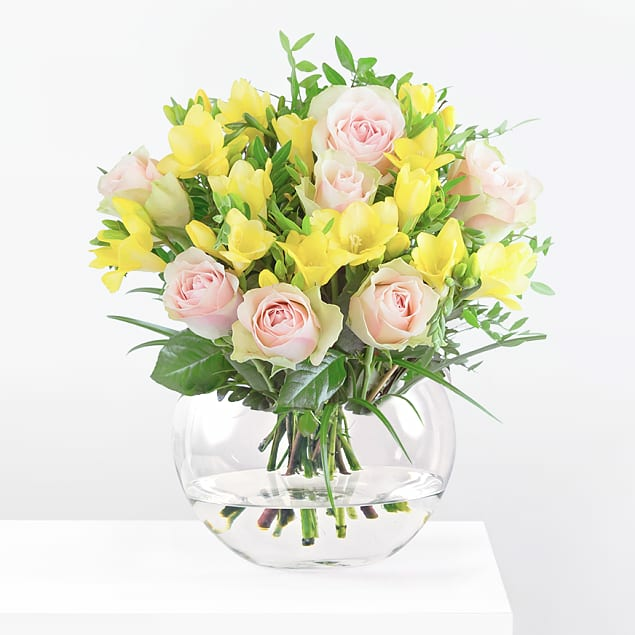 We have selected La Belle Roses, Freesia, and Pistacia for this elegant floral display. Each stem is carefully chosen and arranged to ensure that the bouquet is absolutely perfect. When sending these flowers, don't forget to include a personal message to let the recipient know just how special they are. Inspire has been added to your basket.